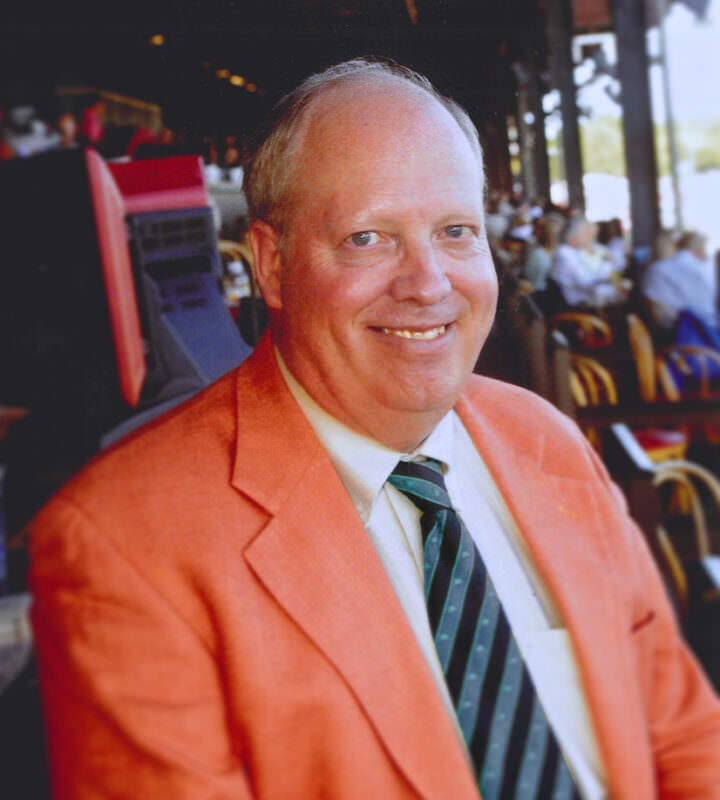 Jack Sadler is a thoroughbred industry “lifer,” having played just about every role imaginable in the sport for over 40 years. Upon graduating from Washington and Lee University in 1976, Jack began working for trainer Frank Alexander and from that position, his association with Cot Campbell’s Dogwood Stable was born. In 1981, Jack became the Assistant Trainer at Dogwood Farm in Georgia before the stable relocated to Aiken, South Carolina in 1986. In 2013, when Dogwood Stable and Eclipse Thoroughbred Partners merged, Sadler became the Vice President of Operations for Eclipse. A true “Jack of all trades,” he assists in communication with partners, forming new partnerships and introducing people to the Eclipse program.